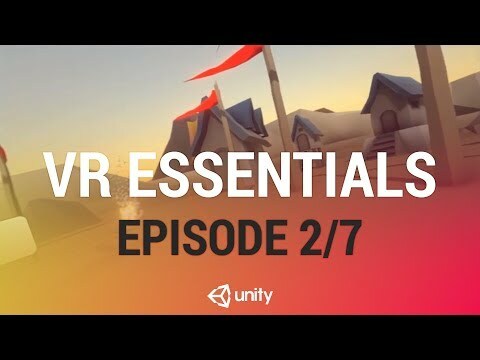 In this live training session we are joined by Unity VR evangelist Dan Miller as we take a look at how to author great VR experiences using the assets from the VR Essentials Pack including: Final IK, VR Panorama 360 and Curved UI. In this episode we'll set up VR Panorama 360 to capture panoramic videos of our scene. Learn more about Unity Essentials here.